Commissioned by Nikon Owner magazine, portrait photographer and rising star, Felix Kunze, uses the extremely rare 13mm f/5.6 Nikkor lens fitted to a Nikon D800 on his shoot of double Olympic Gold Medalist, Pete Reed. Olympic athletes are not the only winners that can be spotted in the Olympic Stadium. The place seems to be packed with photographers using the award-winning D800, D800E or D4. 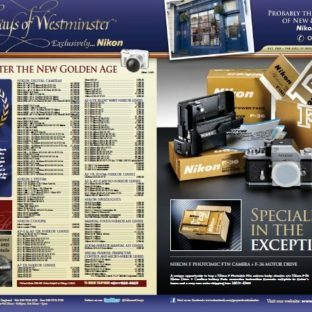 On 4th February, in our 30th year in business, Grays of Westminster won the coveted Amateur Photographer Gold Good Service Award for the sixth year in a row as voted by readers and website visitors. 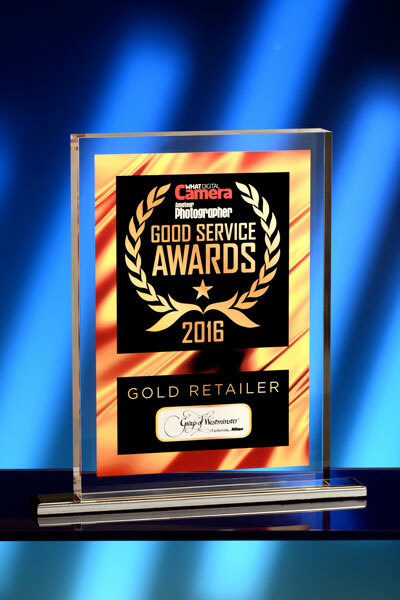 This recognises retailers who have been commended as giving great sales and after-sales service. I wanted to send a huge thank you for everyone who voted for us in your hundreds. 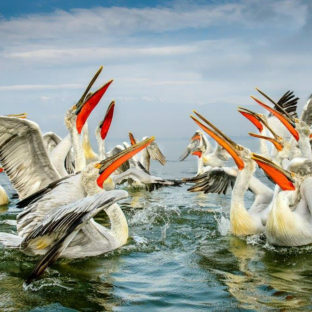 Well it’s almost time to emerge from the long winter hibernation. Time to step blinking into the sunlight. 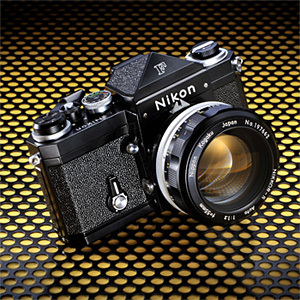 And here at Grays of Westminster, you’ll find us overflowing with the very best of Nikon both new, second-hand and vintage. 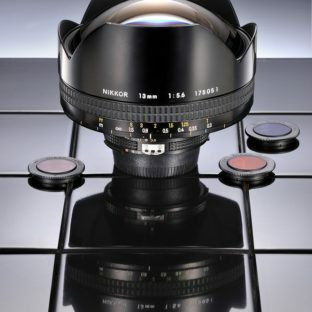 Here you will find something for all your Nikon needs.